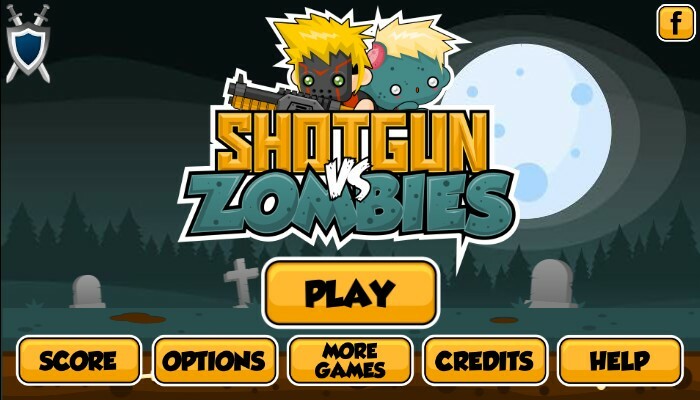 Survival Shooting Action Zombie Upgrade Armor Games Click to find more games like this. Cheat: Keyhack 1 toggle health, 2 toggle ammo, 3 add cash. Keyhack 1 toggle health, 2 toggle ammo, 3 add cash. 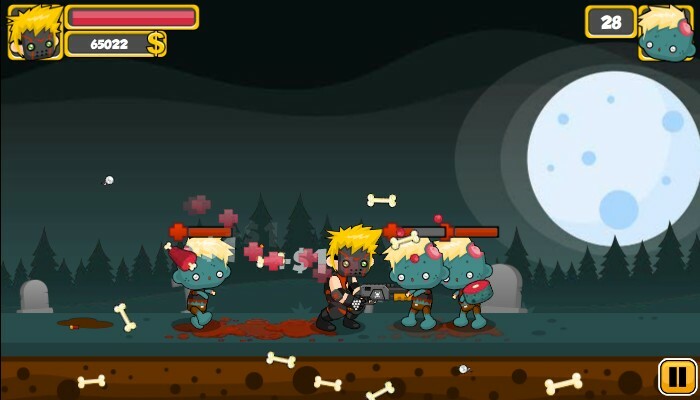 Zombies, we meet again. This time, I come prepared as I wear my mask to protect my brain and a badass shotgun to blow your heads to pieces! 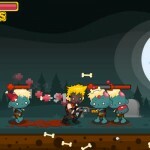 Defend yourself and blow some heads in this action-packed zombie survival shooting game. 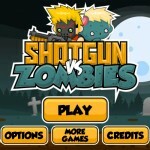 Bring out your shotgun and shoot these hungry monsters before they get too close. 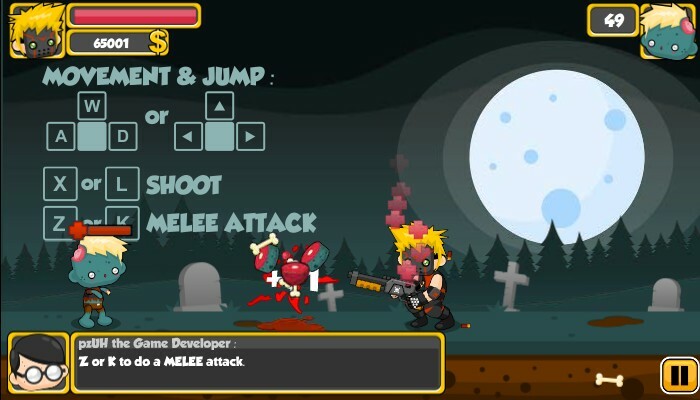 Shoot those random boxes to activate bombs, chainsaws, and many more! Not enough firepower? 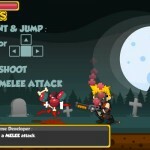 Buy upgrades in the menu screen and bring more pain in this game! 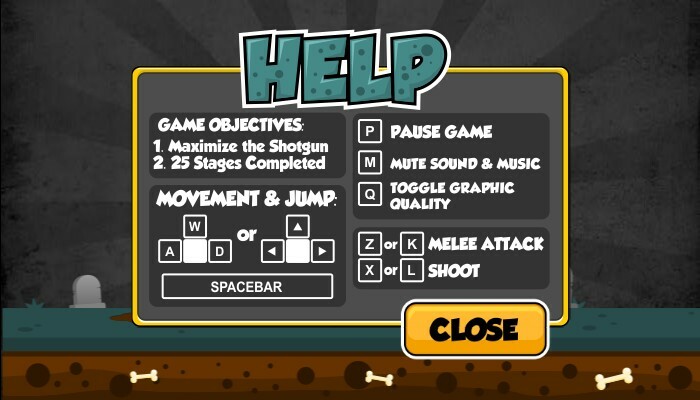 Use WASD KEYS to control your movement and press L-KEY to shoot your gun. Are you ready for some bloody good time? Alright, mate! Good luck!